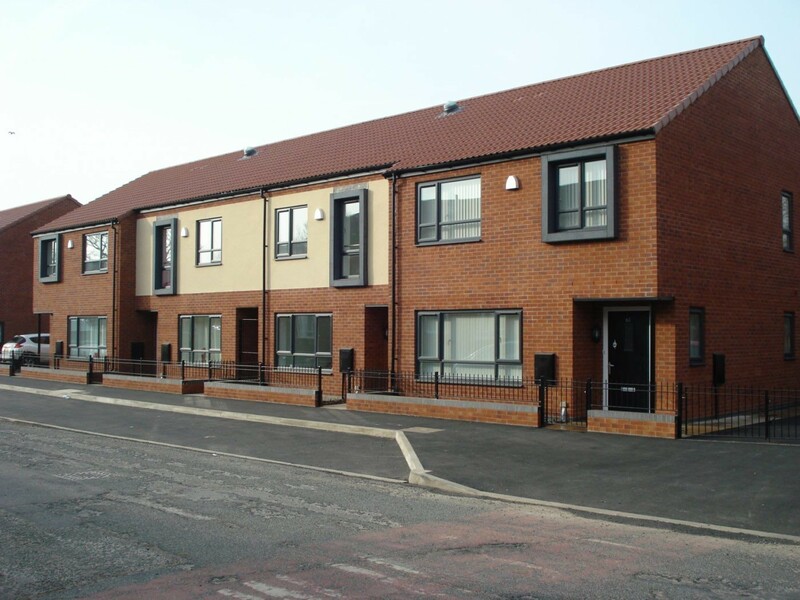 Saddleworth company, Red Deal Windows Ltd. has won three notable contracts to fabricate and install Halo window systems for charitable and residential housing schemes around Oldham and Rochdale. The developments, collectively comprising 51 new-build properties across sites in Shaw, Greenfield and Reddish, are all being overseen by Wiggett Construction Ltd. The Oldham-based contractor has a 20-year working history with Red Deal, recently completing successful projects together in Oldham and Todmorden, and prizing their dedication to Halo’s high-spec, low maintenance and energy-efficient products. 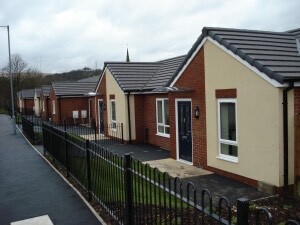 The developments include two social housing projects; Cavendish Property Developments’ scheme of 23 houses in Wellington Road, Greenfield, and Mosscare Housing’s 14-house development in Longford Road, Reddish. The remaining 14 properties form a Wiggett-built residential development on Kings Road, Shaw. Working with housing associations particularly highlights the importance of energy conservation and value-for-money, making Red Deal a natural choice of partner for contractors like Wiggett. The Greenfield-based company provides superior-quality Halo fabrications, with top-rate energy conservation and noise insulation figures, in-budget and on-time. tags. upvc. windows. pvcu. doors. twin seal 68mm composite doors. conservatories. energy saving. secured by design. a rated. saddleworth. oldham. Red Deal Windows. Bi-folding doors. Bifolding doors.